Students in this class will learn self-defense that works well for most ages. Traditional Okinawan weapon training is an option, based on each student’s preference. 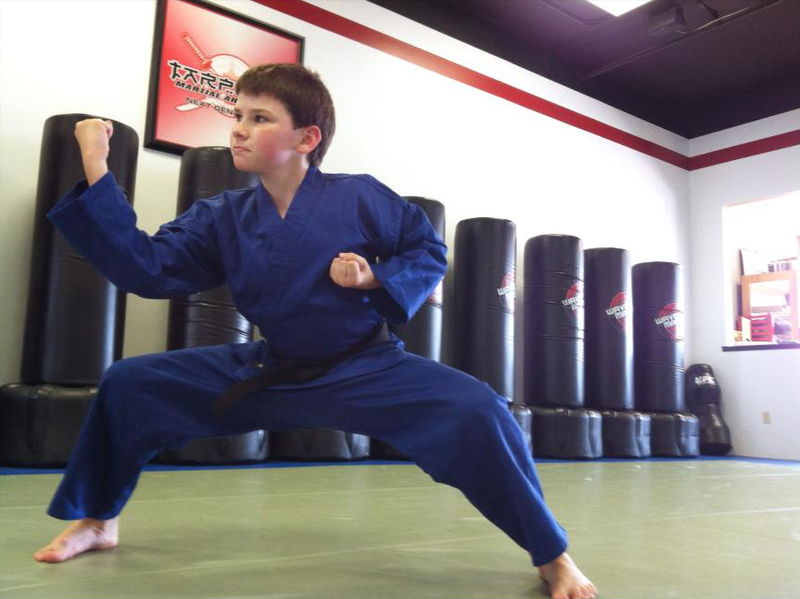 By building a solid foundation of kicks, blocks, punches and stretching, each student will get into shape and learn valuable self-defense skills.